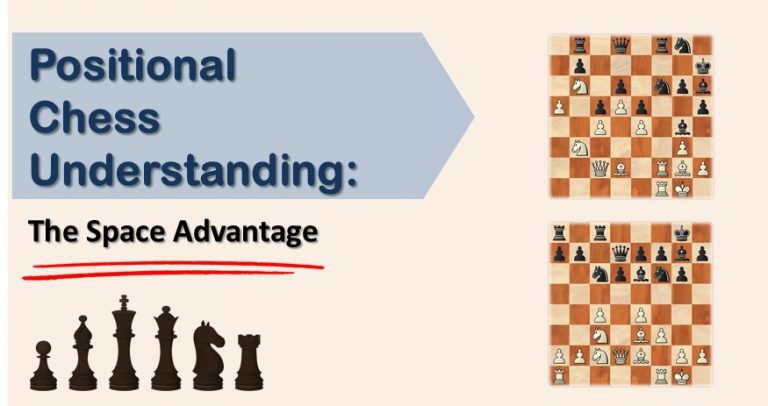 Very often in our chess games we face closed positions with a deep strategical character. In most cases one side has a large space advantage while the other’s side pieces are cramped. Defending such positions is not an easy task. However, winning them is just as difficult. Play on both flanks – Or it can also mean, to create simultaneous attacks. The principle of the second weakness makes your opponent defend two targets at the same time. With less space, it’s more difficult for him to switch pieces from one side to another. Consider a piece sacrifice to breakthrough – This is perhaps the most difficult point. Many times, the road to victory involves a piece sacrifice for just a couple of pawns in order to break the opponent’s fortress. This idea is difficult from a psychological point of view. 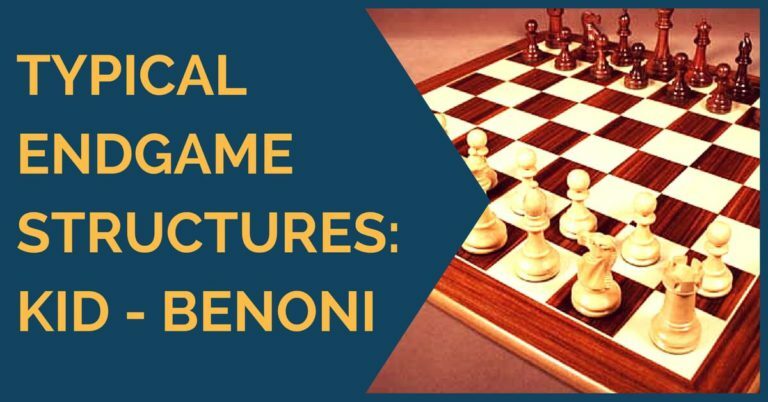 For example, a player who has a comfortable position in which he can do almost anything does not always see the need to sacrifice a piece for pawns. Instead, he will look for a cleaner way to win the game, a way that doesn’t always exist. 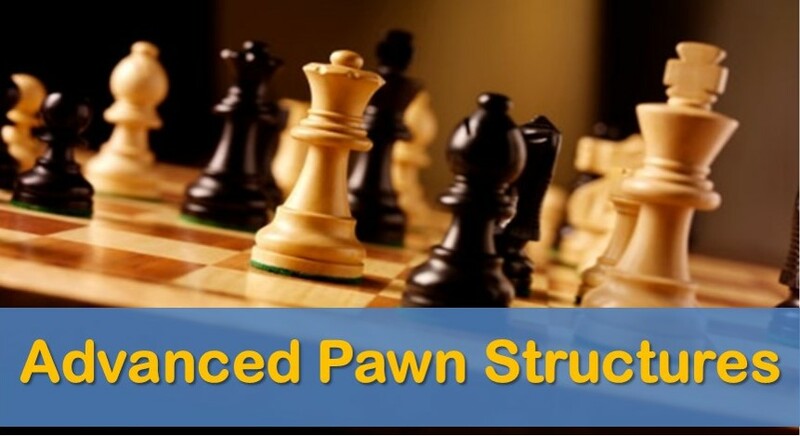 Pawn ruptures – Pawn breaks are always an efficient way to open files or diagonals into the opponent’s territory. After just 25 moves, white has obtained a large space advantage. Black is totally cramped and without any chance for counterplay. Note how white has two pawn ruptures that he can play anytime he want, one on each flank (h3-h4 and b2-b4). My opponent put severe pressure on black’s position but in the end failed to win. Possibly, due to the lack of aggressively. The position is very different from my game against Shishkin. However, there are a few similar characteristics. For example, white has potential pawn ruptures on both wings and can create great pressure. Black is also without any counterplay and can only sit and wait for white’s pieces to advance. The Cuban World Champion shows the right technique to exploit this advantage to the maximum profit. The opening has not gone too well for black. He has given up his bishop without creating any weakness in white’s pawn structure and he lacks space. It is important to mention the bishop pair, as everything is connected. Black lacks space and counterplay. To obtain that, he would need to open up the position but then white’s bishops would become active. The situation is not easy at all for black. White on the other hand, has a wide choice of plans. He has a rupture on the queenside and another on the kingside. Korchnoi executed both with perfect timing and continued to gain more space, leaving black without air to breathe. A really instructive game that we advise our readers to look closely at. We hope our readers have learned more about the use of the space advantage after reading this article and going through the examples. 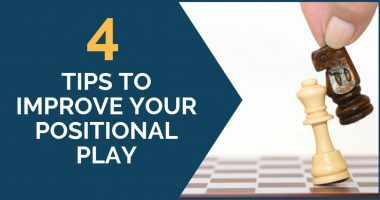 Remember that these positions have to be played slowly, improving little by little and keeping the opponent’s chances reduced to a minimum.